As our society and population grows, more developments such as housing and restaurants are built. While this is beneficial for us, it's not so great for the environment and the animals that occupy it. Some of the victims of our prosperity have been the birds, forced from their natural habitats. Many species of birds are unable create their own homes or nests, so they have to rely on rotting trees and holes made by other creatures. In response, we've given back by creating birdhouses. 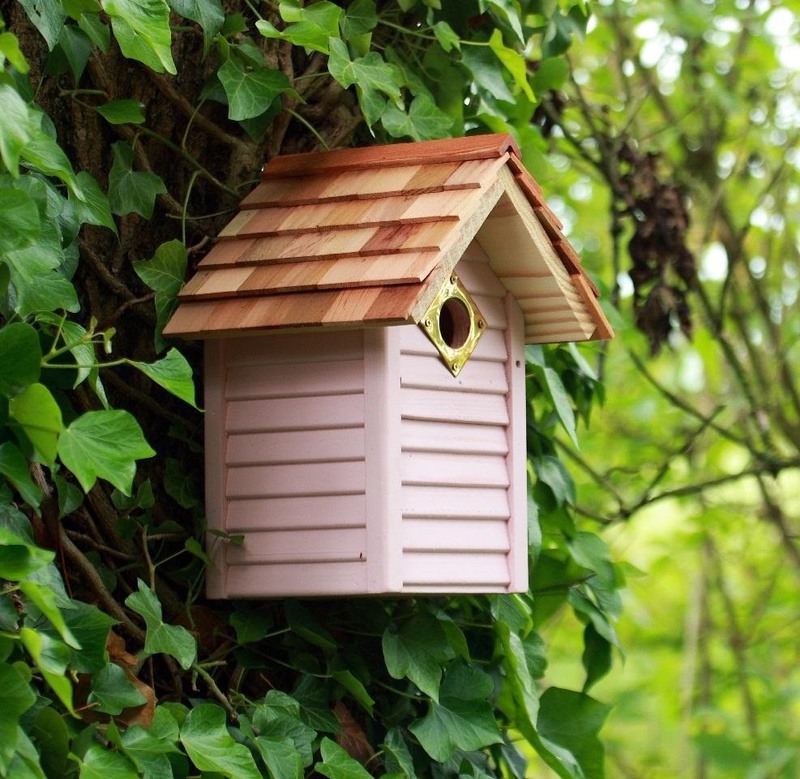 With the use of of these birdhouses, our avian friends have been able to prosper and thrive. They've become so popular in fact, many people build them as a hobby, spending hours on end to create unique and aesthetically pleasing living spaces for birds. 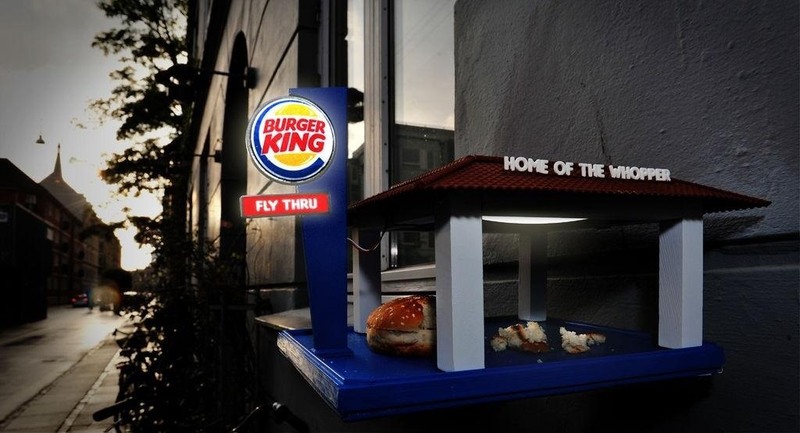 If you want to try your hand at building a birdhouse, or are already a veteran birdhouse builder, check out Instructables user skipperarm's new "Fly Thru" Bird Feeder is an ironic new take on birdhouses, with an urban, solar-powered, Burger King twist. The project, made primarily of wood and 3D printed objects ranges in cost, depending on what tools and supplies you already have, but Skipperarm gives links to the 3D and sticker templates so you'll have no problems designing your own. 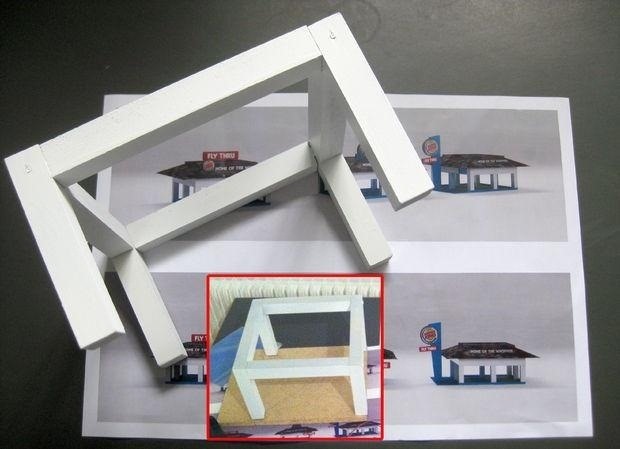 Wood makes up the bottom portion of the Burger King build, with the 3D printed parts making up the rest of it. 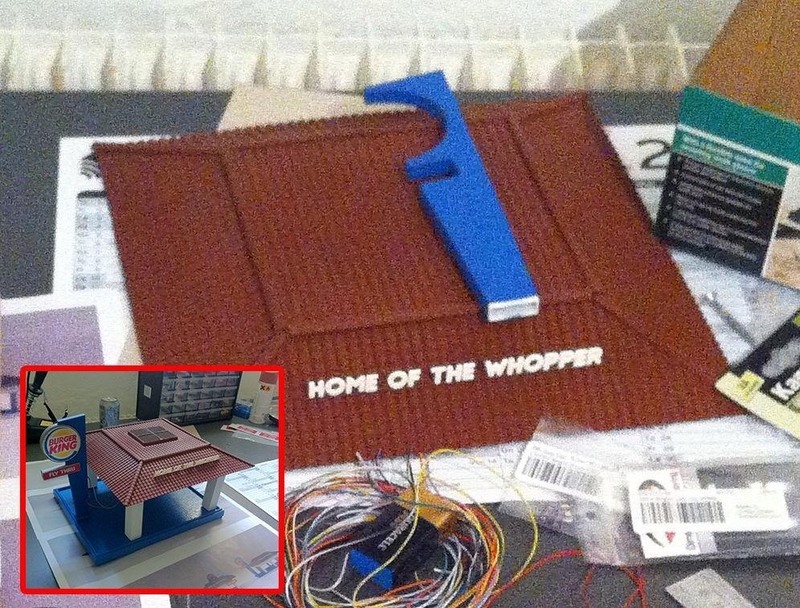 To finish the project, Skipperarm added solar power panels and LED lights (all optional of course) to the top of the build, in order to give the Burger King sign a bit of pizzazz. Thinking about building one? Maybe you should try out a more twisted version, like a KFC Fly Thru? 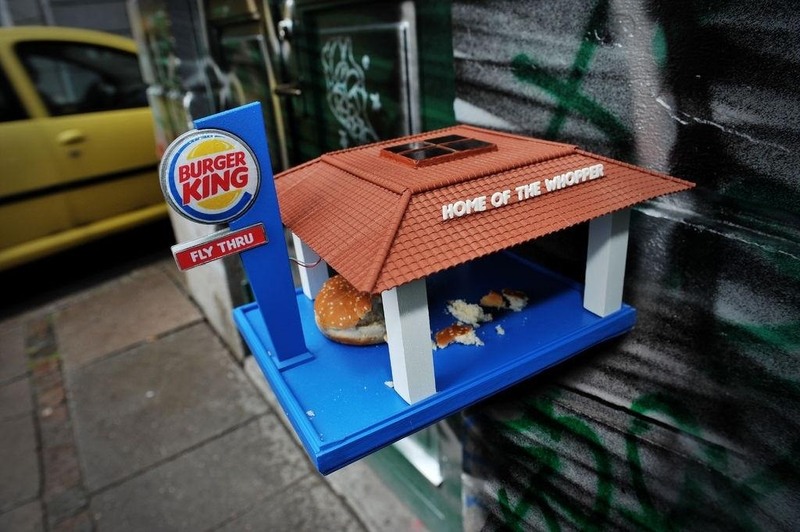 Looking for another interesting take on the birdhouse? Try out these iconic Google Maps Markers.